Midlothian Council has produced a document detailing the scale of cuts to council services which will be discussed by councillors at the Full Council meeting on Tuesday 12th February. The scale of the financial challenge facing the public sector continues to grow. 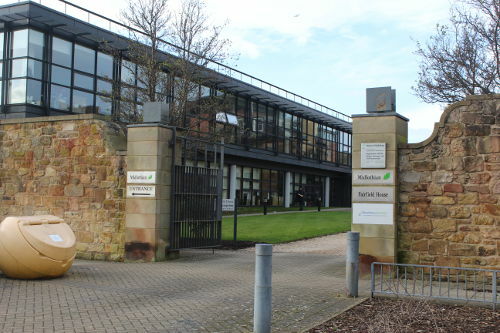 The impact of the anticipated funding cuts on Council services across Midlothian will be substantial – as the fastest growing local authority in Scotland, Midlothian is faced with the challenges of a rapidly growing and ageing population together with the increasing demand for services that this will bring. Savings delivered to date have been achieved through a series of service reviews, reducing the number of managers and staff employed, reducing offices and other property needs and changing the way services are purchased services. However, continuing with changes like these will not be enough on their own to address the financial challenge. As reported to Council the reduction in government funding for next financial year, 2019/20 contributes to a budget shortfall for the Council of £11.522 million. Based on current estimates, this is expected to reach £41.728 million by 2022/23. The Council has developed a change programme incorporating a number of initiatives aimed at bridging this shortfall. This includes increasing Council Tax by the maximum of 3% per annum currently permitted by Scottish Government as part of the grant settlement. The document which you can READ HERE provides an overview of the proposed measures which are required to be made to address the budget challenge for 2019/20 and the projected budget shortfalls for future years as part of the Council’s strategy to maintain financial sustainability.